I must say I’m proud to be friends with Heidi Larsen. Not only is she brilliant at design, photography and cooking, she pretty darn fun to be around as well. 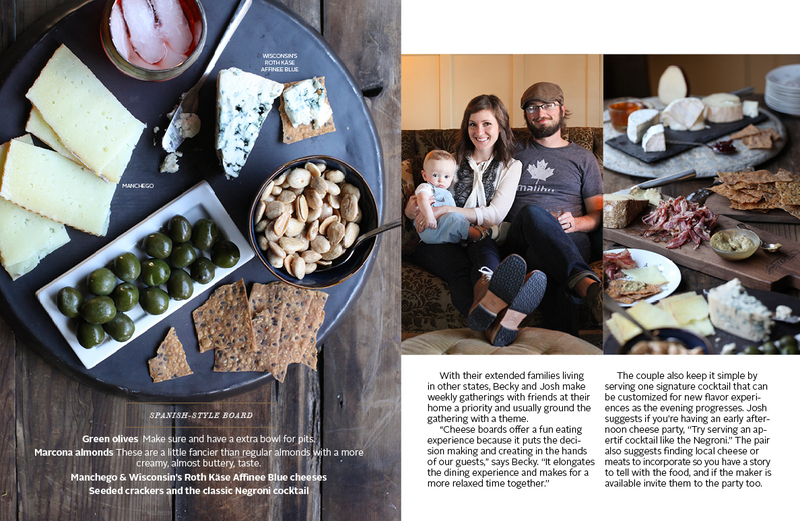 She graciously included our little family in her latest issue of Foodie Crush Magazine (yep the whole family made it in, even Henry!). 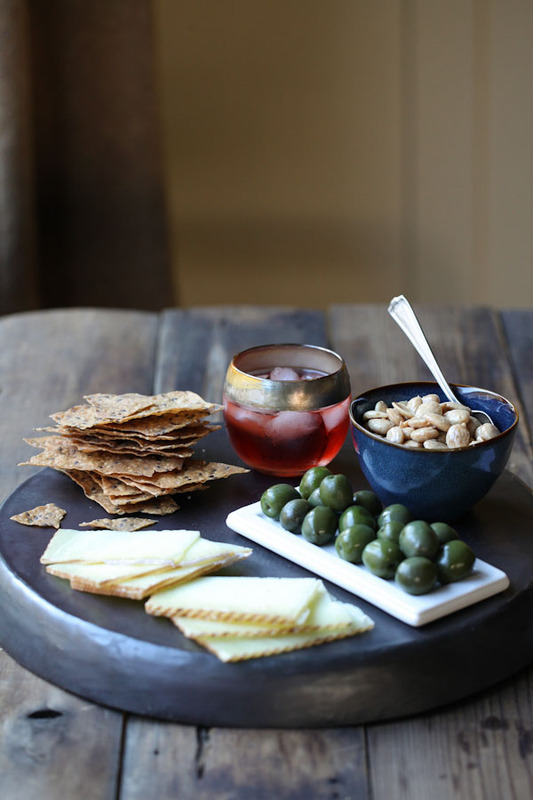 We shared our tips for party cheese boards as well as 3 twists on the classic Negroni cocktail. 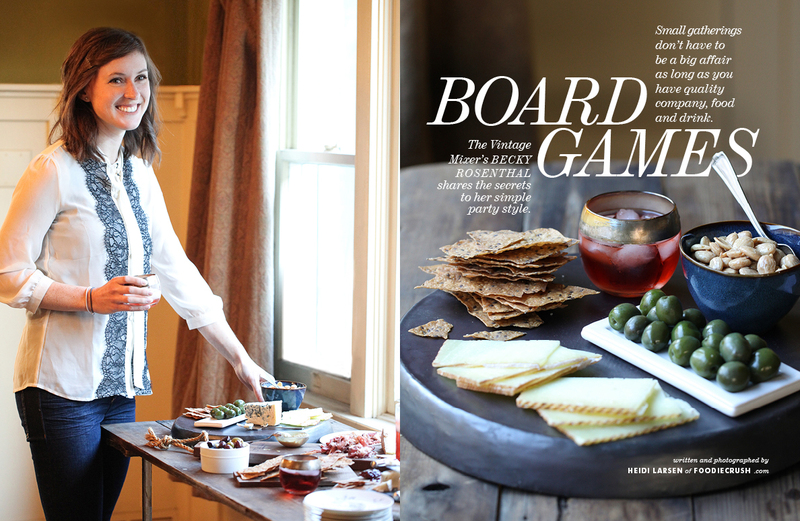 Check out the magazine for all of the recipes as well as tips for creating cheese boards for your next gathering. Did I mention that its a holiday issue?? 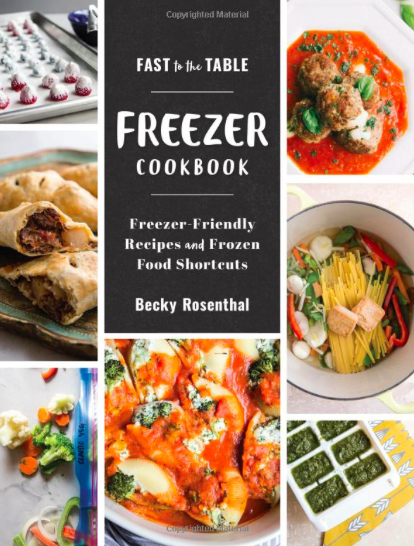 Yeah, lots of great holiday party ideas and tons of cookie recipes! Oh and it’s FREE! I loved reading the article! You are seriously amazing. Oh, and those Deer Valley are totes legit. Congrats, Becky! Thanks Heidi! 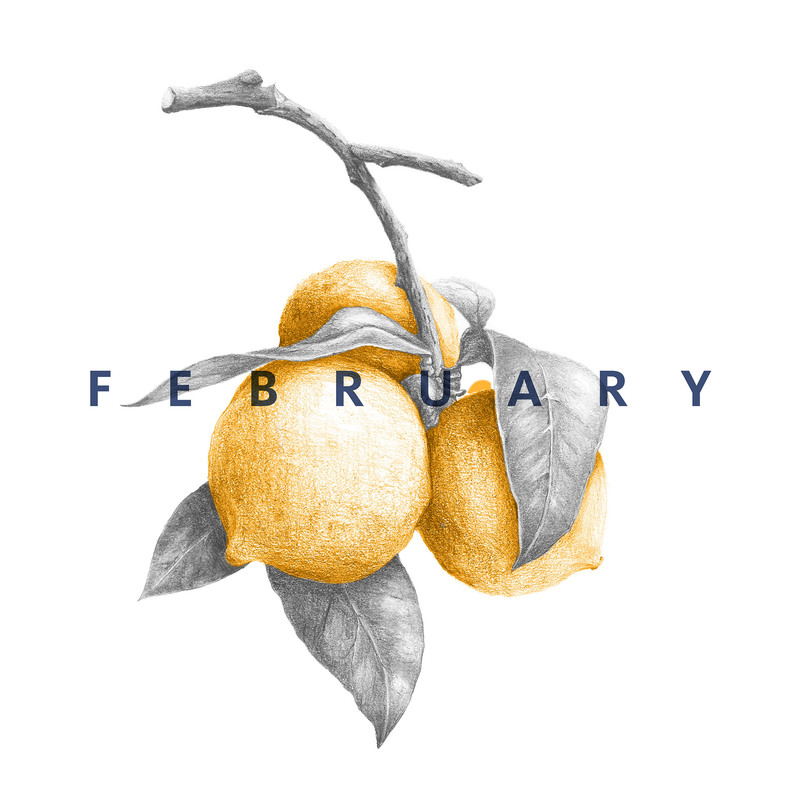 It was a fun project… lets do it again soon! 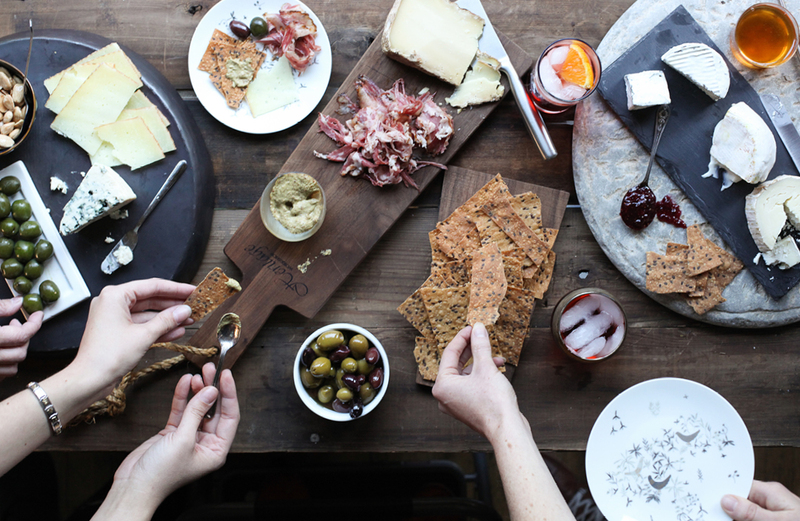 I loved reading this article, and oh are those cheese boards amazing! 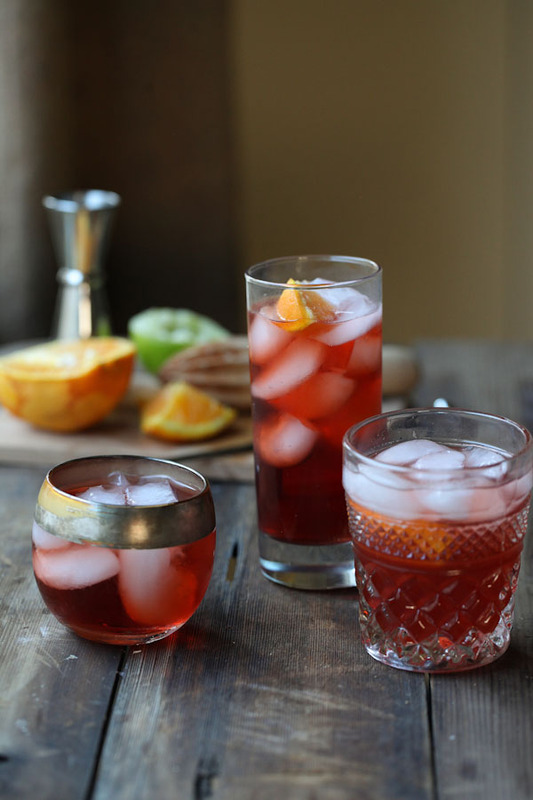 Something so simple yet so amazing for guests to enjoy. I love entertaining this way. Your article and pictures are beautiful. Congratulations on your fun project. Thanks so much Nicole! It was a fun (and tasty) project!